Dr. Factor received his B.A. in molecular, cellular and developmental biology at the University of California, Santa Cruz in 1997 with honors in the major and Phi Beta Kappa. While an undergraduate student he became certified as an emergency medical technician and volunteered in the emergency department at Dominican Hospital and conducted laboratory research. His interest in health care led him to pursue an M.A. in public health at Rutgers University which he completed in 1999. Dr. Factor dedicated his time to family health research and working in special projects directly for the Dean. During this time, he realized he could have the greatest impact in health care delivery in clinical practice. He was accepted to the University of California, Los Angeles School of Dentistry and received his D.D.S. in 2003. 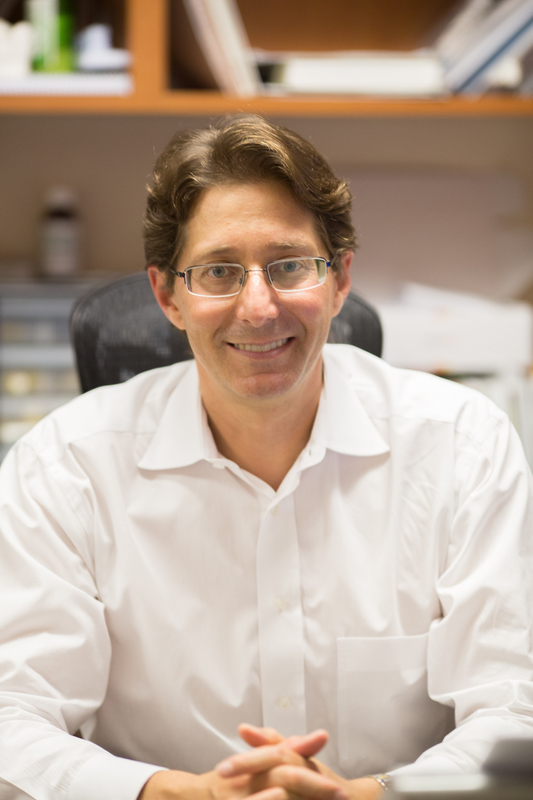 Dr. Factor’s interest in surgery, pharmacology, and periodontal maintenance led him to the University of Connecticut, School of Dental Medicine to pursue post doctoral training in periodontology. Dr. Factor obtained his Connecticut dental license in 2005 and practiced periodontics in private practice and taught in the pre-doctoral program until he achieved his Certificate of Periodontology in 2006. Following graduation, Dr. Factor and his family returned to southern California and moved to Los Angeles. For the following three years he practiced periodontics in the Los Angeles area but commuted several times a month to La Mesa, where he spent a substantial amount of time working in the periodontal practice of Dr. Irvin Silverstein. In May, 2009 Dr. Factor received Diplomate status of the American Board of Periodontology and relocated to San Diego as a full time partner of Dr. Silverstein. Dr. Factor’s practice includes surgical and non-surgical periodontal therapy, periodontal plastic surgery, and all phases of implant surgery. He is one of the few periodontists in San Diego to provide intravenous conscious sedation to provide comfort to his patients during procedures. Dr. Factor values patient communication and high quality health care delivery. He maintains affiliation with the Alpha Omega, American Academy of Periodontology, American Dental Association, California Dental Association, San Diego County Dental Society, and the UCLA School of Dentistry Apollonian Society. He holds dental licenses in California and Texas and has a conscious sedation permit in the state of California. He enjoys outdoor activities and spending his free time with his family.